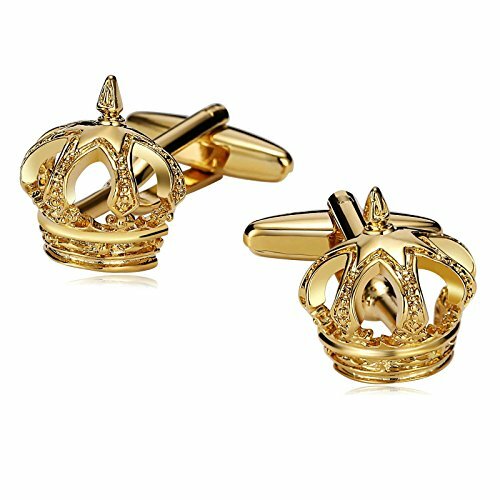 About The Product: Delight the man in your life with this unique novelty cufflink set. Made of plated metal with the resin-topped design as shown. ⁣⁣About The Design: Not today Satan. Not today. About The Product: Delight the man in your life with this unique novelty cufflink set! 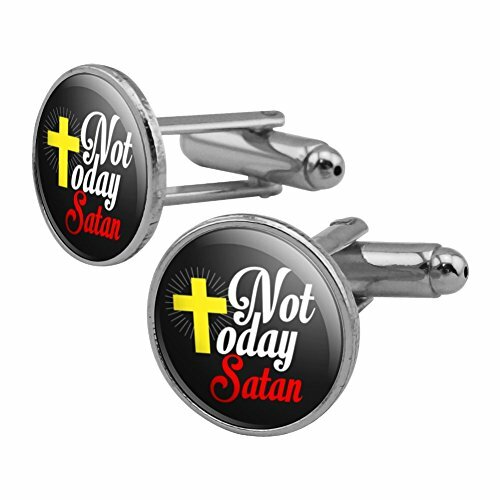 Made of plated metal with the resin-topped design as shown.About The Design: Not today Satan. Not today. Show the world your pride in your Christian, Catholic, Baptist, etc... religion. 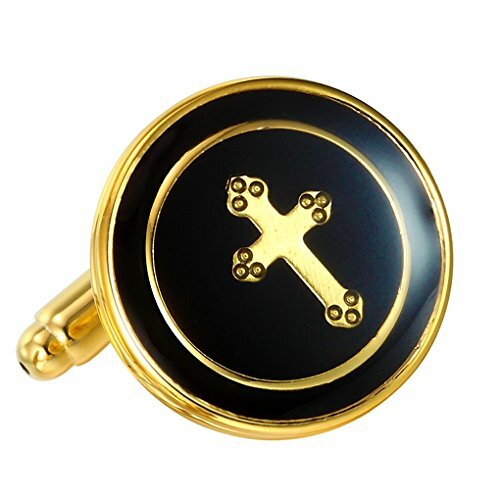 Tastefully sized and filled with rich black enamel these gems arrive in a gift box These unique cufflinks will compliment any outfit whether you are at a wedding, work, or just an evening out. 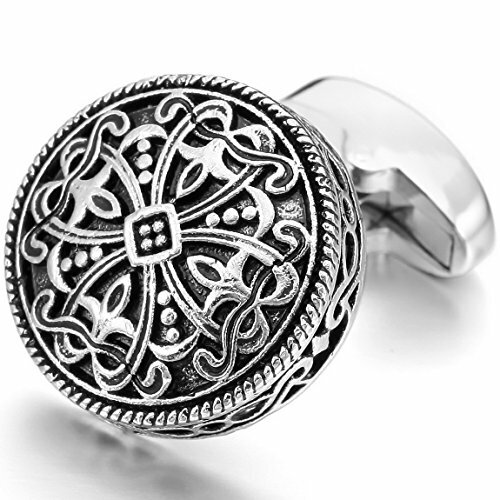 Sterling Manufacturers Men's Sterling Silver .925 Jesus Cross Cufflinks with Baguette Cubic Zirconia CZ Stones. Platinum Plated. 17mm by 13mm. 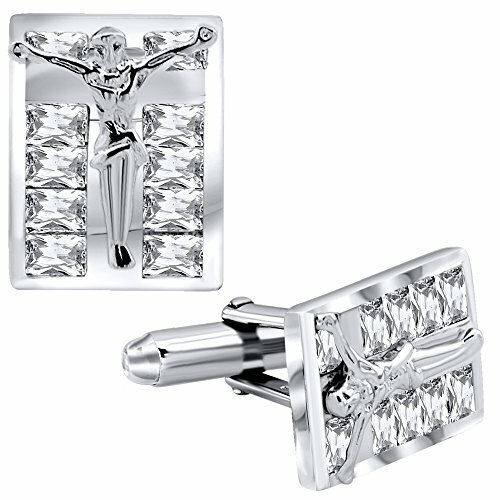 Men's Sterling Silver .925 Original Design Rectangle shaped Jesus on Cross Cufflinks, Great Detail and Workmanship, Baguette Style Cubic Zirconia (CZ) Stones. One of a kind Fancy Design. Sleek and Stunning, measuring 17mm by 13mm, approx weight 12.1 grams. CARING FOR STERLING SILVER: As with all sterling silver, never use anything but a clean 100% cotton or a special sterling silver cleaning cloth. Paper, polyester, and coarse fabrics often contain wood fibers or synthetics that can cause tiny scratches in the surface of your fine sterling silver jewelry. Remember, silver is a very soft metal and you can scratch it if you aren't careful so don't rub it too briskly. Silver should not come into contact with harsh household chemicals such as bleach, ammonia, or chlorine. To avoid silver from tarnishing, store silver jewelry in a velvet lined jewelry box or pouch, as it is prone to tarnish as it naturally reacts with sulfur or hydrogen sulfide in the air. 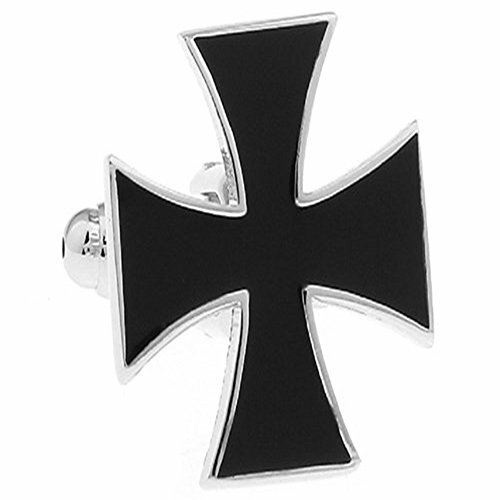 ICECARATS DESIGNER JEWELRY 925 STERLING SILVER BLACK ONYX CROSS RELIGIOUS CUFF LINKS MENS CUFFLINKSMaterial Purity : 925Finish : PolishedStone Type 1 : OnyxStone Color 1 : BlackStone Quantity 1 : 2Length : 25.2 mmCharm/Element Length : 21.4 mmCharm/Element Width : 17.6 mmFeature : SolidManufacturing Process : CastedMaterial : Sterling SilverWidth : 18.3 mmAccessory Type : Cuff LinksProduct Type : AccessorySold By Unit : PairGender : Men'sMaterial Color : WhiteStone Creation Method 1 : NaturalManufacturing Process 2 : Die StruckOUR MISSION & BELIEFSOur mission at IceCarats is to celebrate our customers and enhance their lives journey, honoring life's memorable occasions and enhancing the beauty of everyday through our extensive collection of quality jewelry.THE ICECARATS STORY - CRAFTSMANSHIP...QUALITY...VALUEJewelry is our passion - IceCarats is devoted to craftsmanship, quality, and value. Each piece hand stamped for authenticityMADE WITH LOVE FROM US TO YOU - QUALITY WITHOUT COMPROMISEWhen you purchase jewelry from the IceCarats collection, you buy with confidence - Lifetime Warranty and 30-Day Returns .ELEGANT GIFT PACKAGING - JUST ANOTHER REASON TO SAY YES!Receive Elegant Gift Packing On Every Order with IceCarats! 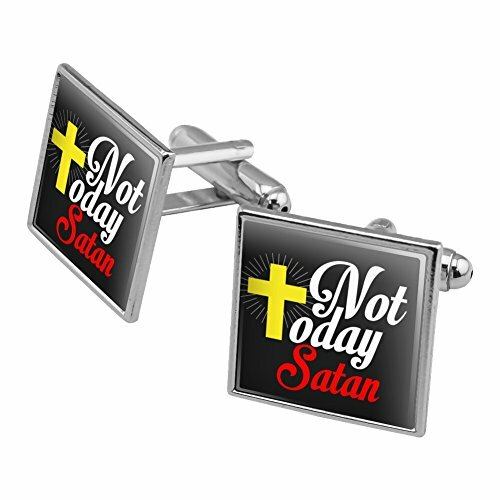 Looking for more Religious Cross Cufflinks similar ideas? Try to explore these searches: Waterpik Cordless Dental Water Jet, Freedom Color, and Caliber Dot. 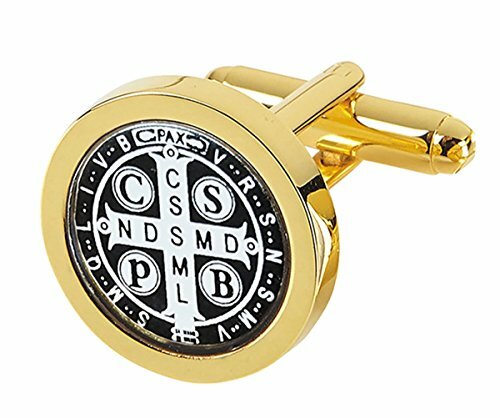 Look at latest related video about Religious Cross Cufflinks. Shopwizion.com is the smartest way for online shopping: compare prices of leading online shops for best deals around the web. 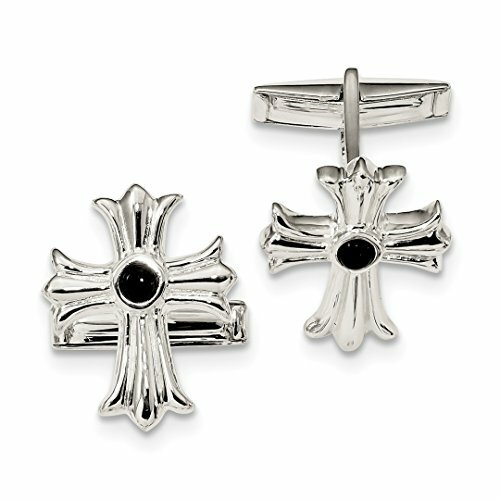 Don't miss TOP Religious Cross Cufflinks deals, updated daily.